Digitize collections, create content for exhibits, and enable new discoveries in education and research. Request a demo or sample image. Leading the team is Anne Barber, Digitization Project Manager. Anne and her team use the system across multiple disciplines to digitize collections, create content for exhibits, and enable new studies in education and research. 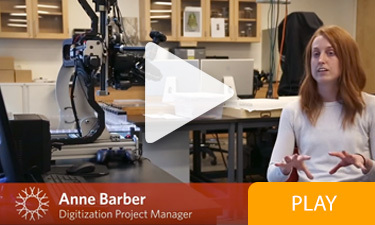 In this YouTube video produced by The California Academy of Sciences, Anne Barber talks about how they are using GIGAmacro to digitize collections. 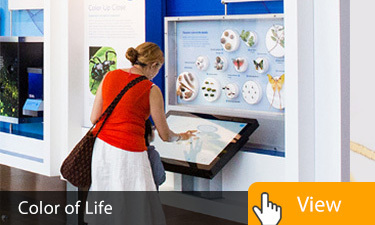 The Magnify2 system was used to produce the engaging touchscreen content in the exhibition The Color of Life. 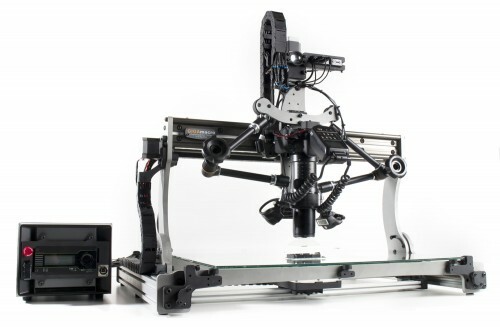 Explore a wide range of examples demonstrating the flexibility and power of the GIGAmacro technology. 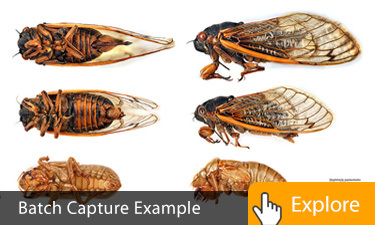 Batch digitization used to capture multiple specimens. Whole drawers can be captured in as little as 15 minutes per drawer. Slide mounted specimens can be imaged using our backlighting and batch template options. 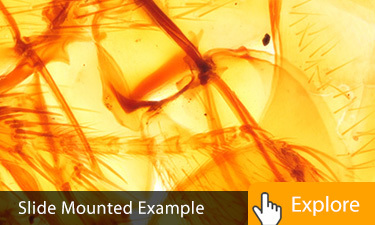 Specimens stored in ethanol or other liquids can be digitized with amazing clarity. 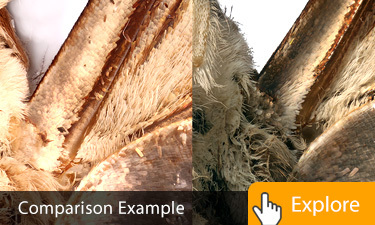 Compare multiple specimens side by side using the online viewer. 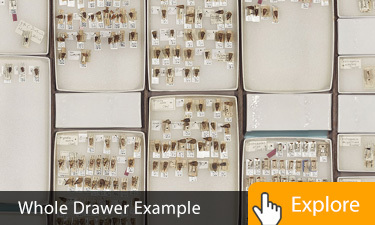 Use automation tools to rapidly digitize collections large and small. Digitize at resolutions up to 1 micron with amazing depth and clarity. 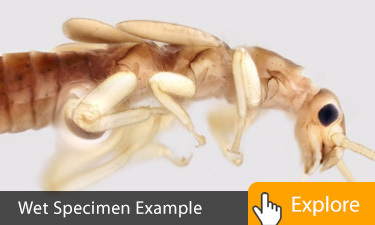 Use the GIGAmacro Viewer to share imagery and content. Contract with GIGAmacro for special projects, exhibits, and imaging needs. Or if possible, ship specimens to our studios for imaging on demand.